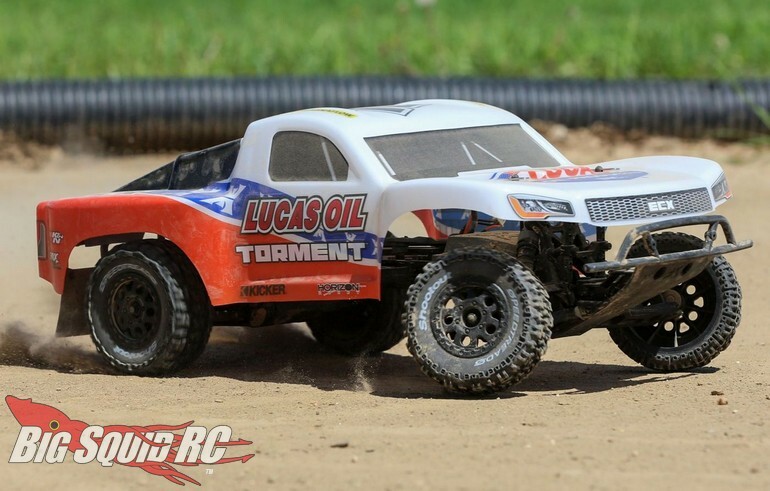 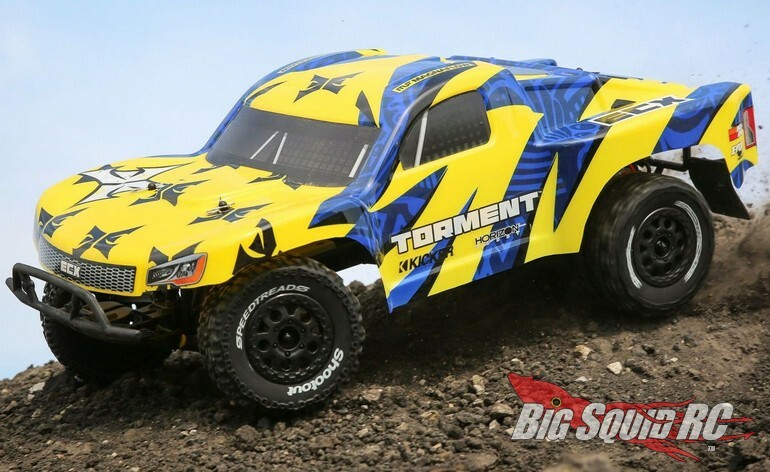 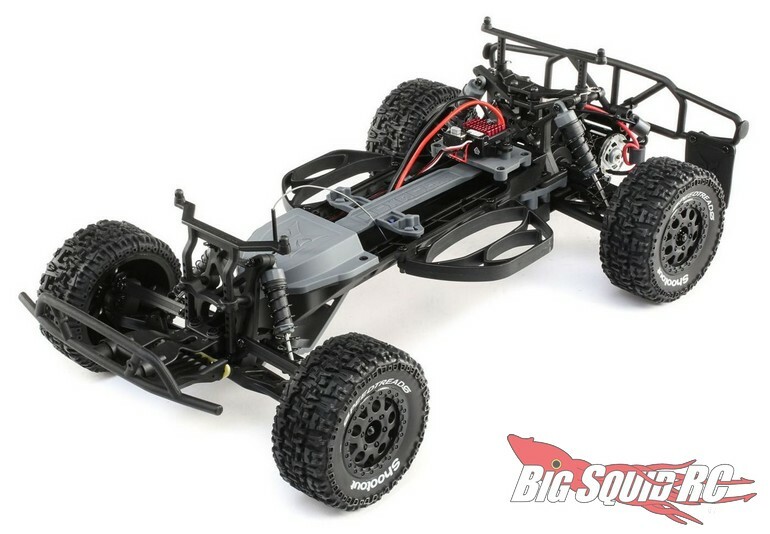 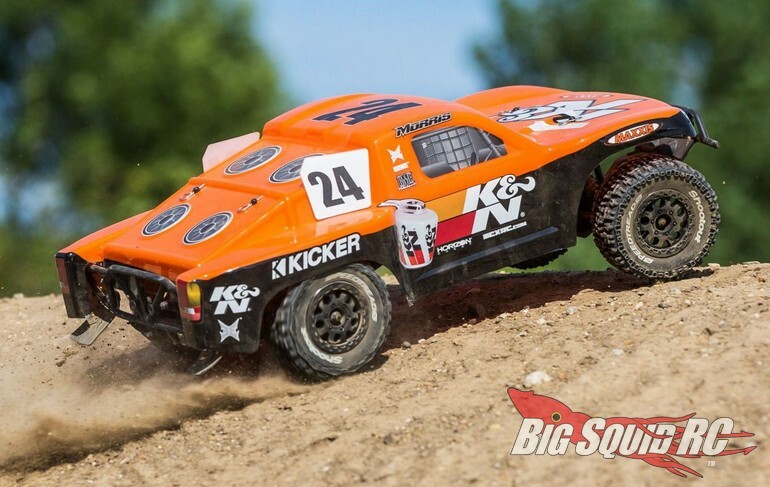 New Livery For The 1/10 ECX Torment 2WD SCT « Big Squid RC – RC Car and Truck News, Reviews, Videos, and More! 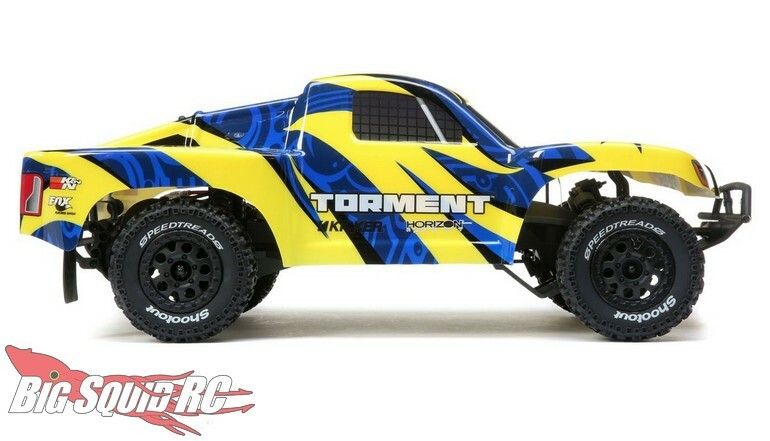 The ECX line is now only available from a local hobby shop with the new Torments coming in with street pricing of $149. 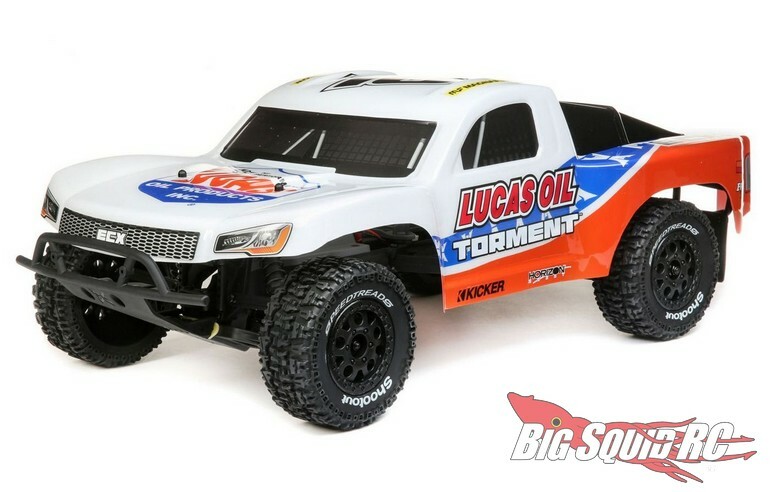 You can use This Link to get more details, or you can Click Here to read more ECX news on BigSquidRC.